The Turkish parliament approved a constitutional reform bill overnight including strengthening the powers of the presidency, paving the way for a referendum expected in the spring which could see President Tayyip Erdogan in office until 2029. 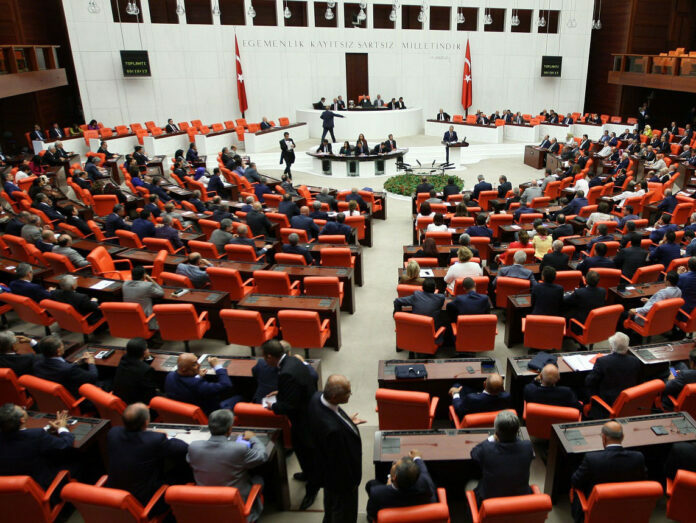 The bill was approved with 339 votes, parliament said on its official Twitter account Saturday. The legislation needed at least 330 deputies in the 550-member assembly to support it in order to go to a public vote.